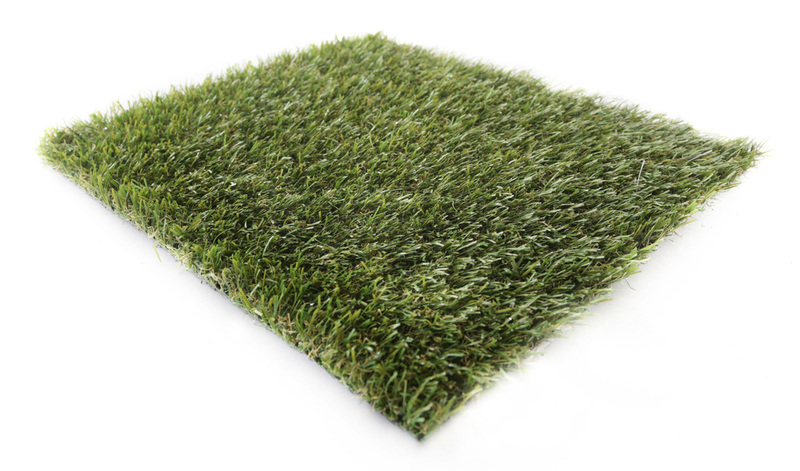 This super looking grass consists of 3 lush vibrant greens with a brown thatch, its soft to touch and is ideal for your home and garden. Also very suitable for play areas, balconies and indoor applications. Being a slightly shorter pile we also recommend it for events, exhibitions and to go on top of decking boards.